Mutifuctions:Bluetooth Dialer Support,Contacts Support,Call Reminder,Clock Support,Anti-lost,Pedometer,Sleep Monitor,Sedentary Reminder,Calendar,SMS Wechat,QQ,Twitter Support(need put a SIM card) etc. 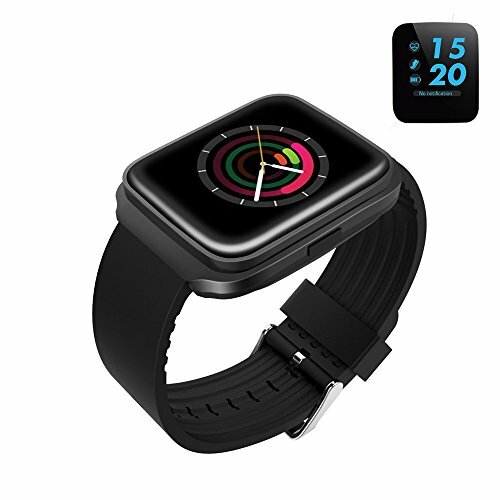 Function:Bluetooth,Address Book,Dial function,Sedentary Reminder,Sleep Monitor,Alam Setting,Settings,TF Card,Calendar,Clock Display,SMS Notifier,Recording,Sports Mode,Music Player,Camera,Calculator etc. Note: IOS system only support Sync calls, Listen Music, Hands Free, Sleep Monitor, Sedentary Remind, Clock, Calculator, Calender via Bluetooth. Compatibility. 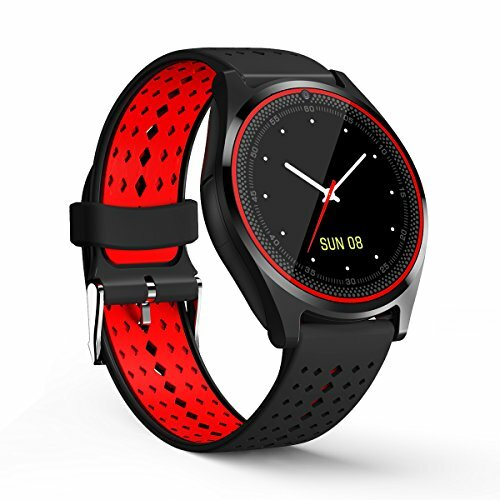 Smart watch all functions was supported by most android phones like as Samsung Galaxy, HTC, Sony, LG, HUAWEI, XIAOMI, OPPO etc. smart phones. For IOS System like Iphone only support Sync calls, Listen Music, Hands Free, Sleep Monitor, Sedentary Remind, Clock, Calculator, Calender via Bluetooth. Two Working Mode. Bluetooth Mode–It enable to make call or receive call or send or get message etc via Bluetooth. 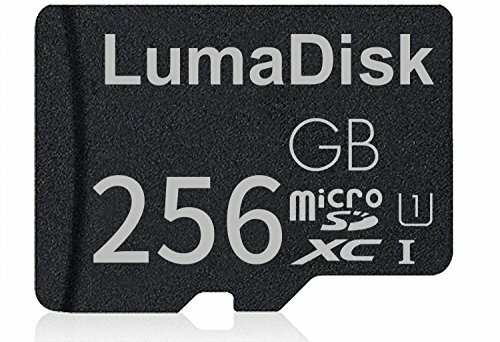 Network Model– Pls insert an GSM 2G Network SIM Card. 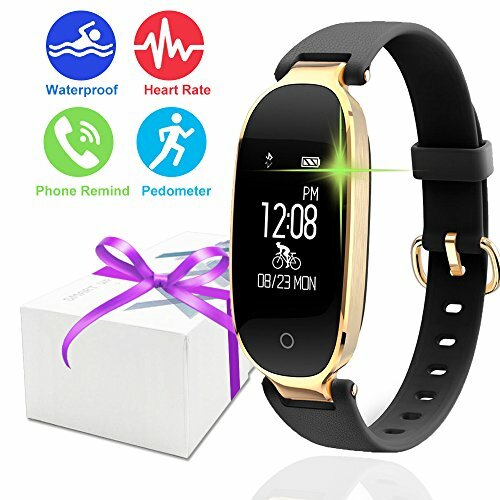 It enable to make call and send or get message and access Internet, which means at this time this smart watch works as a real cellphone. Multifunctional. 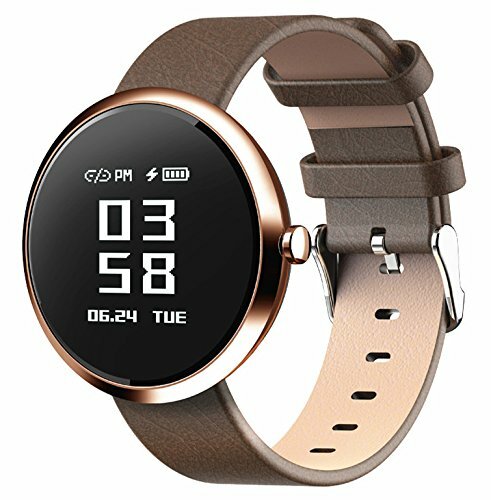 Bluetooth, Message Push (Facebook, Twitter, WhatsApp), Pedometer, Sleep Monitoring, Calendar, Calculator, Alarm clock, Built-in camera, Music, Player, File management, Image viewer, Sound recorder (need put an SD card), Remote capture, Browser (need put a GSM 2G SIM card) and two way Anti-Lost. Easy to Set up. 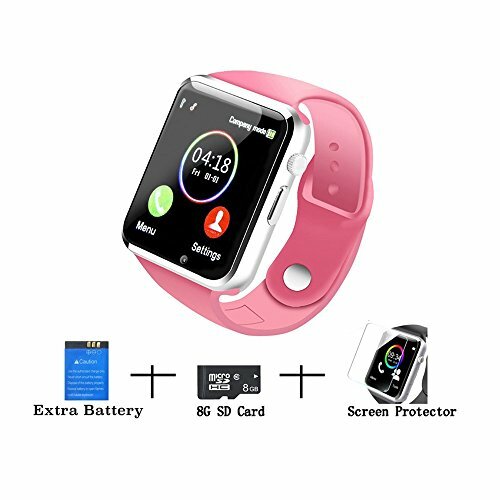 Open both your touch screen smart watch and phone’s bluetooth, you will find watch bluetooth name on your phone, then click and connect. 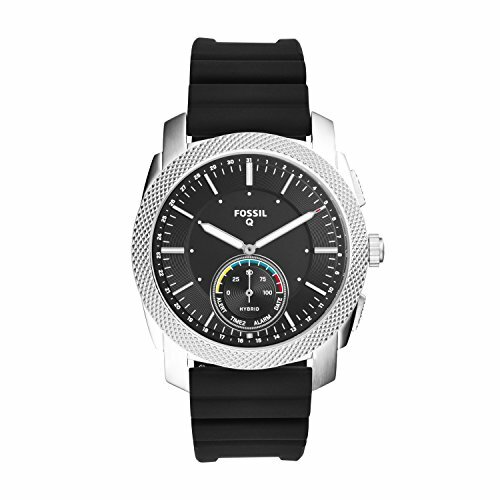 HD Display – Full round screen smart watch, High sensitive capacitive touch screen, Perfect match technology, Resolution ratio: 240×240 pixel. Package Included. 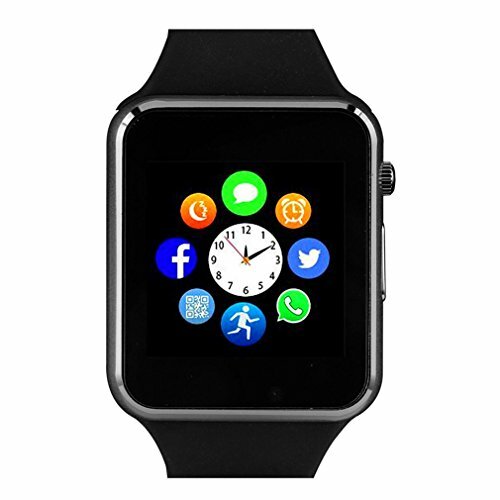 1*Smart Watch, 1*User Manual, 1*Extra Battery, 1*USB Cable, 1*Screen Protector, 1*8G TF Card.